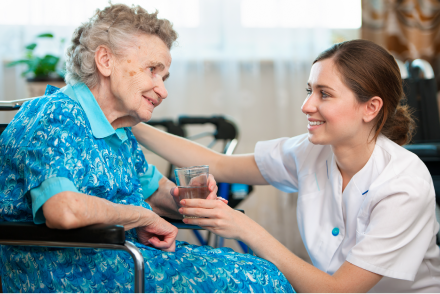 There is increasing demand for our kind of attentive, personalised home care, as families and ageing individuals realise that it is an affordable alternative to living in residential care, or a nursing home. Our fully trained Care Workers provide reliable, friendly and understanding support, so you can rest assured that your loved ones will receive the high quality support they need, want and deserve. Coupled with our individually personalised approach, everything is planned around your wishes and requirements. One of the many benefits of Caremark’s culture is that we encourage independent living where possible, by doings things ‘with’ the people we look after, rather than doing everything ‘for’ them. This approach helps older people to maintain their dignity, and feel a sense of purpose and well-being.